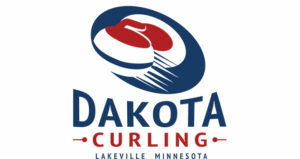 One of the main missions of Dakota Curling is to prepare our members for national and international play. Many of our teams travel to competitions and bonspiels in neighboring states and around the world. 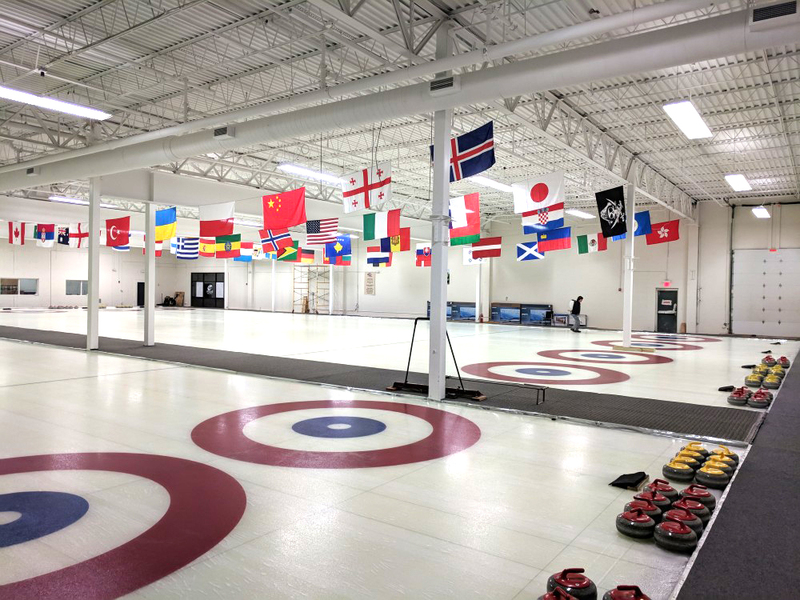 If you’re interested in the social and competitive nature of curling both near and far, we’ll help you get there.